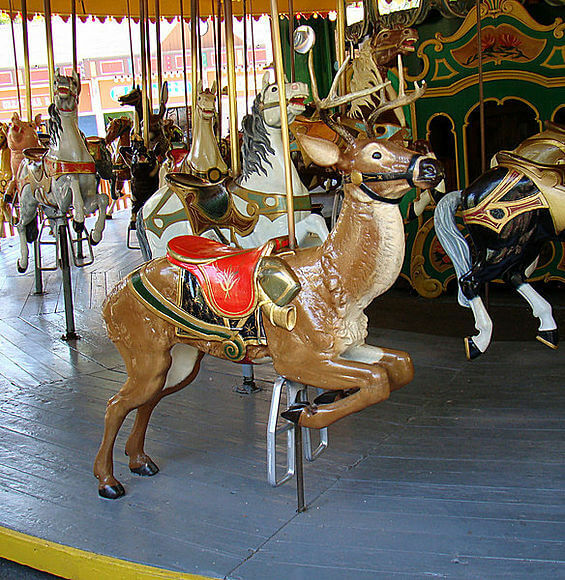 As part of the vision of Carmel, Mayor Brainard has laid out plans to bring a luxury hotel to Carmel City Center and to bring an antique, hand-carved carousel to one of our tourist areas. Carmel officials are working to bring an Autograph Collection by Marriott hotel to the city’s core City Center that is planned to have 100 to 120 rooms and expected to achieve a 4.5-star rating. The Autograph Collection is desired because it will maintain the character of a boutique hotel while still having the support of a major chain. The luxury hotel would be located just east of the Monon Greenway and west of Veteran’s Way, just south of City Center Drive. The hotel could open in 2020. The planned carousel is a Dentzel Company-built large park carousel with 52 hand-carved animals and really considered a national treasure. Built in 1907, the Dentzel carousel is planned to be housed in its own building, in a central location where families can enjoy taking a ride for year-round enjoyment and could include event space for private functions and public events. 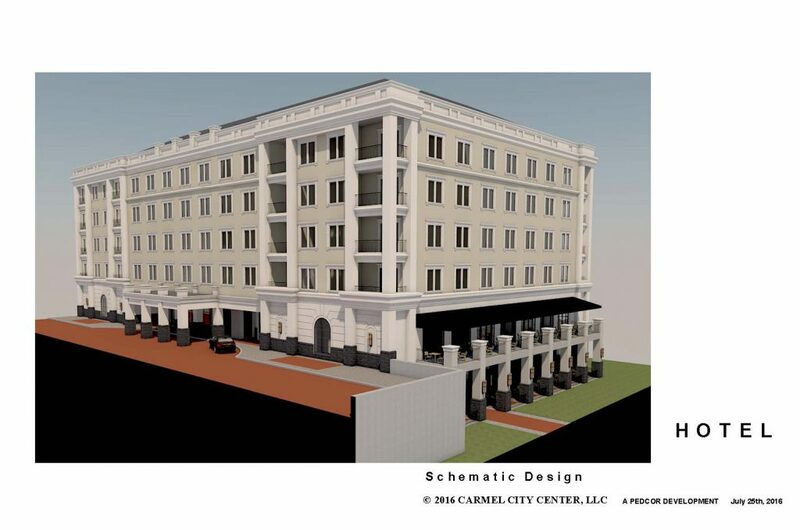 If you are as excited about these plans as we are, please visit this link https://www.change.org/p/carmel-city-council-petition-in-support-of-carmel-carousel to sign the petition. Copyright © 2017 - Carmel City Center - All rights reserved.